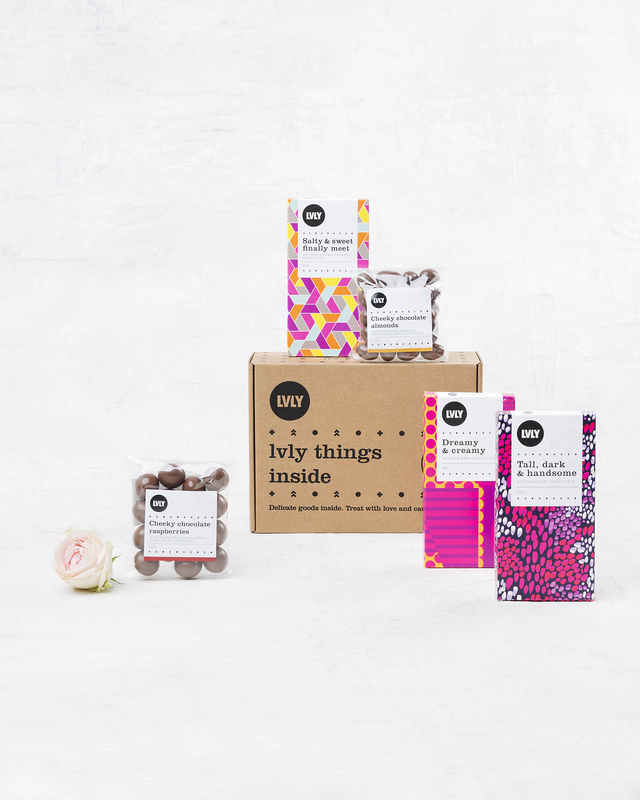 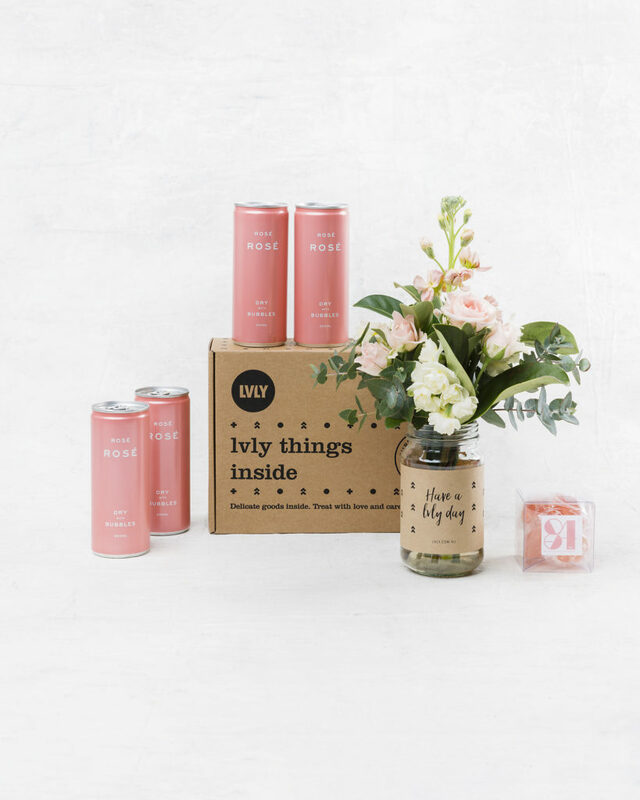 LVLY is a gift delivery service conceived with one simple purpose – to make people’s day. 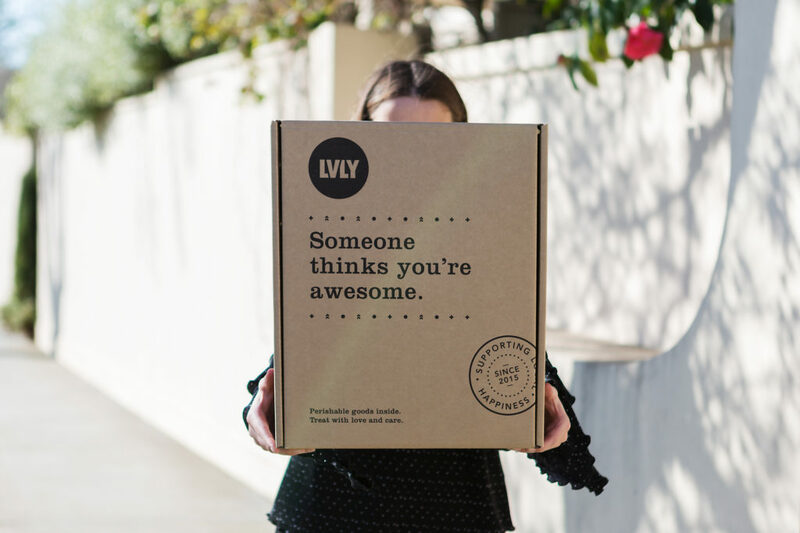 We exist to make more people smile, more often. 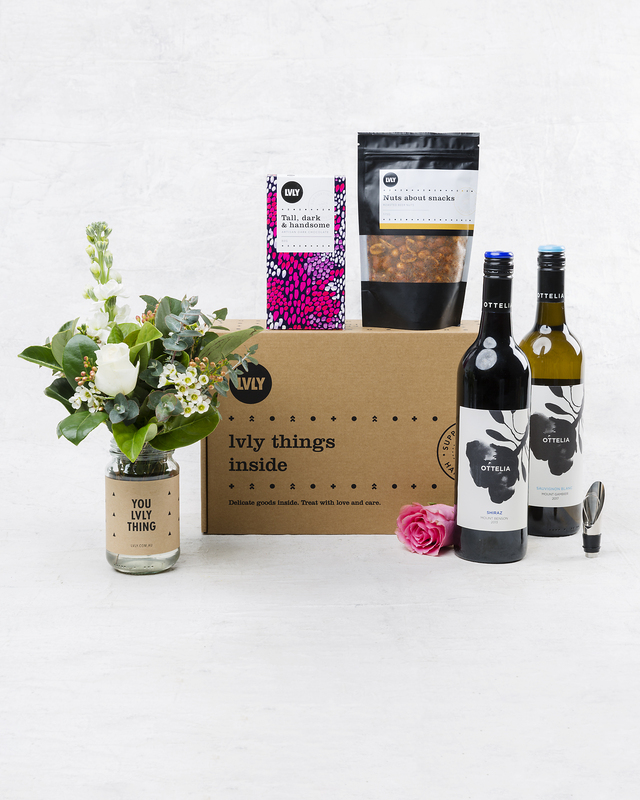 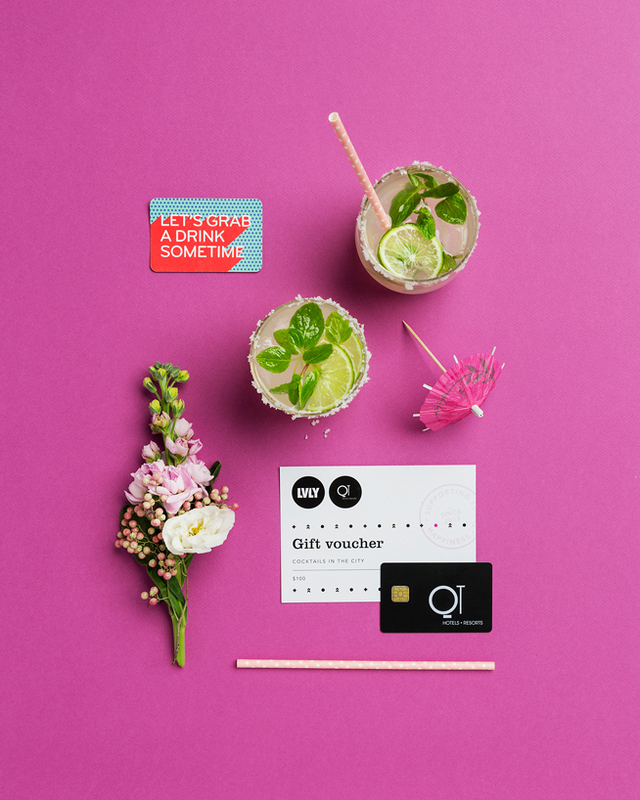 We know that small gestures can make a big impact and with a strong focus on ‘just because’ gifting, we make sending a gift quick, simple and affordable.